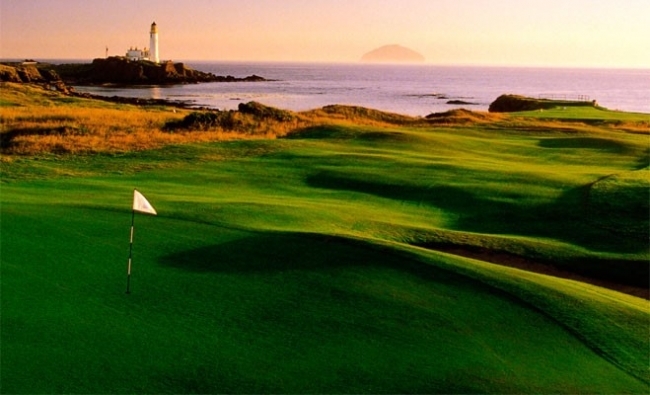 Host of four Open Championships, the Ailsa is one of the world’s most legendary golf experiences. We have kindly been donated a voucher for a 4-ball round of golf at the Ailsa Course, Trump Turnberry by a very generous supporter to assist with our fundraising efforts. If you would like to take part, the charge is £20. Please click on ‘buy’ to complete a purchase transaction and we will enter you into the Draw. The Prize Draw is to raise funds for this year’s Wigtown Book Festival programme including children’s and young people’s events and a year round programme of literature development across Dumfries and Galloway.